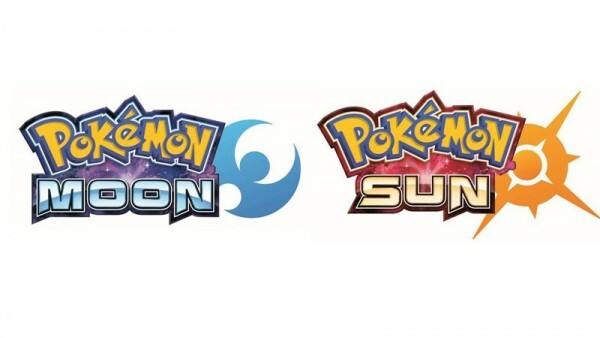 Two new Pokémon games will be coming out in late 2016, around the holidays: Pokémon Sun and Pokémon Moon. Nintendo, along with others holding the copyright on Pokémon have been riding this wave of success for 20 years, and it isn’t going away. There’s not a whole lot we know about the two new games from the series that began on February 27, 1996 with Pokémon Red and Pokémon Green coming out on the Game Boy. Two decades later, and the different games have sold over 200 million copies. What began as Pocket Monsters isn’t just a video game franchise. The TV Show has over 900 episodes. There have been 19 movies. There’s a Pokémon card game that’s still receiving updates. Pikachu is one of the most recognizable video game characters in the world, and he’s not alone in the famous Pokémon category. With the games being played competitively and the sales from other outlets (merchandise especially), Pokémon generates over $1.5 billion every year, which isn’t bad for a game that wasn’t that highly anticipated when it cames out, but turned out saving the Game Boy and doing a whole lot more. The new video games coming out later this year aren’t the only new additions to the Pokémon media family in 2016. There’s going to be an app, Pokémon Go, which is expected to be released before the video games. Pokémon isn’t owned just by Nintendo. The parent company is simply named The Pokémon Company, established through joint investment by the three businesses holding the copyright on Pokémon: Nintendo, Game Freak, and Creatures.